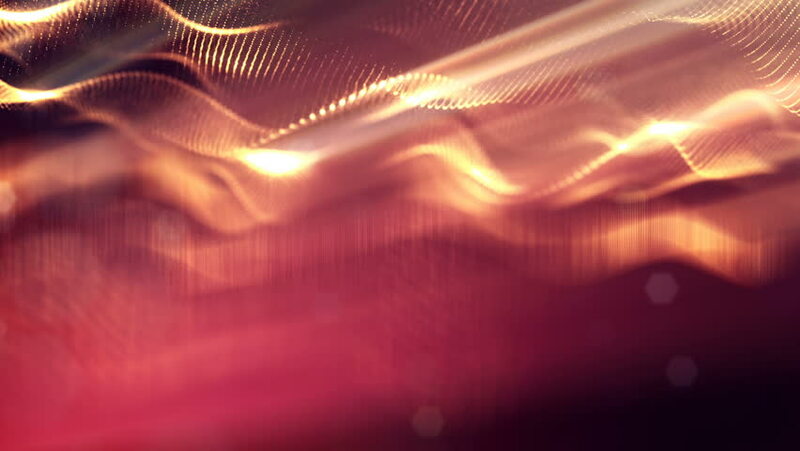 hd00:10Gold and silver streams of energy waves pulse across the screen. Loopable clip. hd00:14Stage light. Background Stage light and background for name, text, slogan, logo.